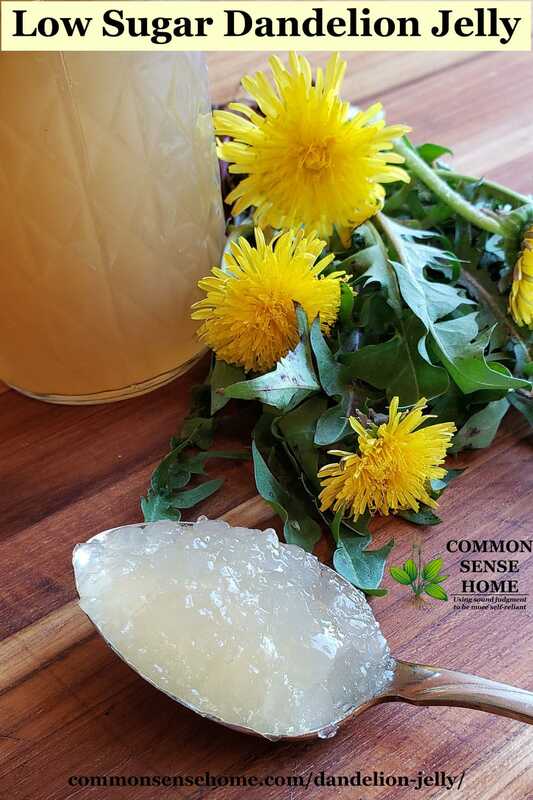 This easy dandelion jelly recipe uses less sugar than most flower jelly recipes, creating a light and delicious jelly. 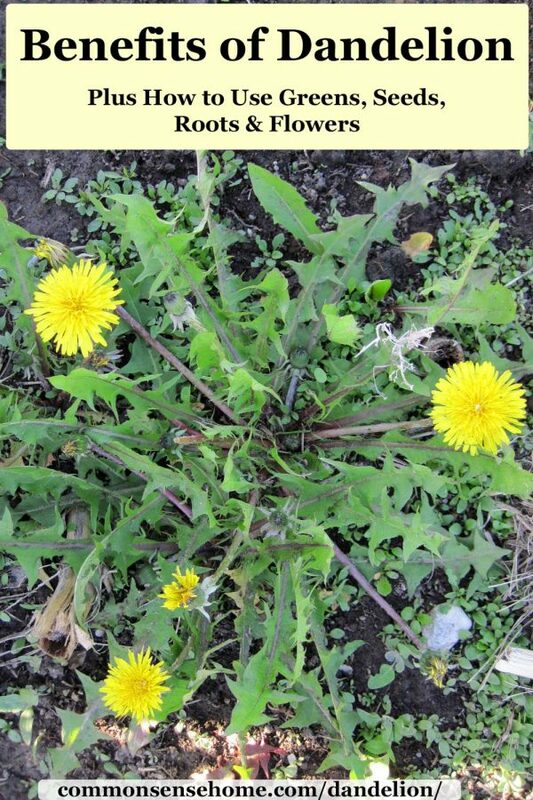 To make your dandelion jelly, you'll need dandelion blossoms, water, lemon juice, sugar, Pomona's Pectin and calcium water. 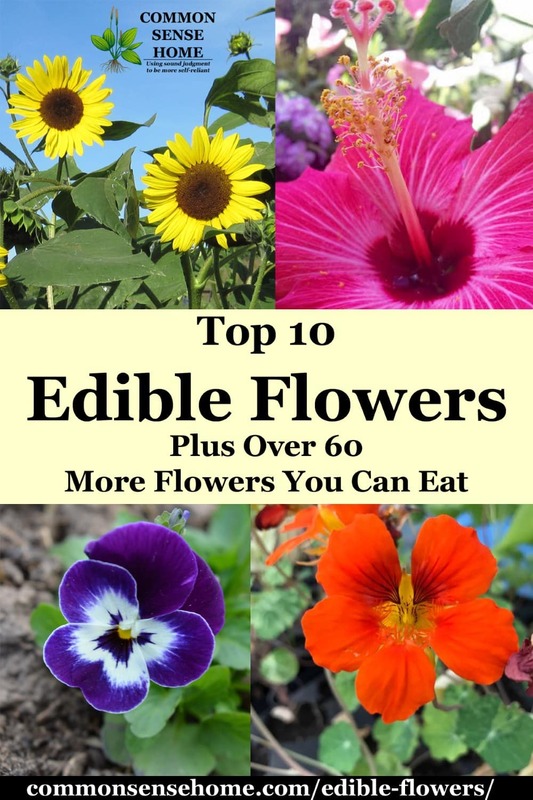 I like this recipe because it uses only one fourth as much sugar of most dandelion jelly recipes and no artificial color.